Global Green - Helping the people, the places, the planet in need. Our Mission: To foster a global value shift toward a sustainable and secure future in order to help People, Places, and the Planet. Global Green works to create green cities, neighborhoods, affordable housing, and schools to protect environmental health, improve livability, and support our planet's natural systems; to address climate change and create resilient and sustainable communities. 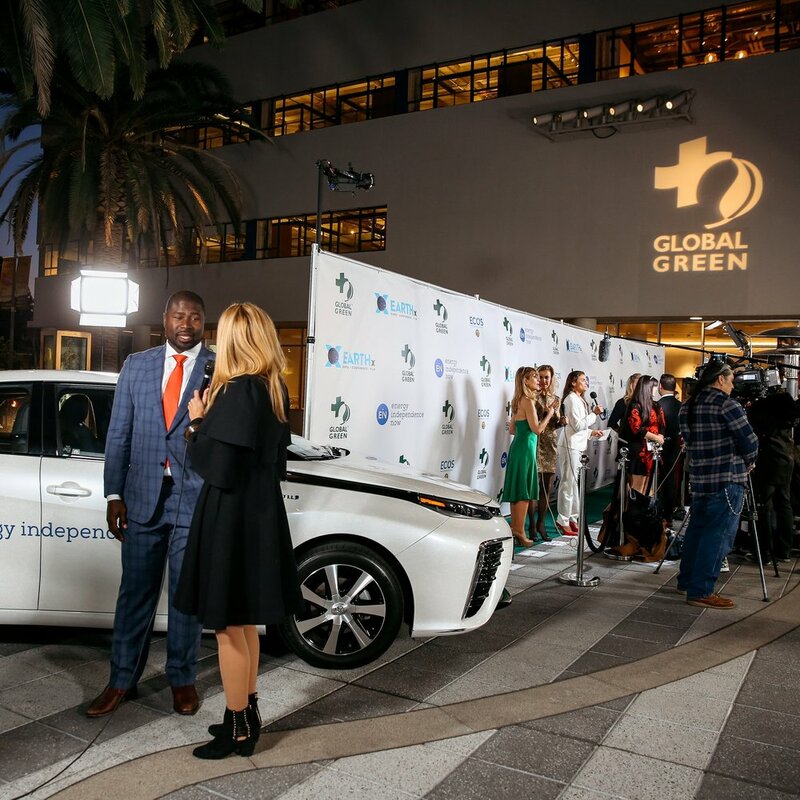 See highlights and coverage of our annual Pre-Oscar Gala to celebrate our 25th Anniversary as an environmental organization at the Four Seasons Hotel. Choose from a variety of options to give your time, resources, and attention towards helping the people, places and planet in need. 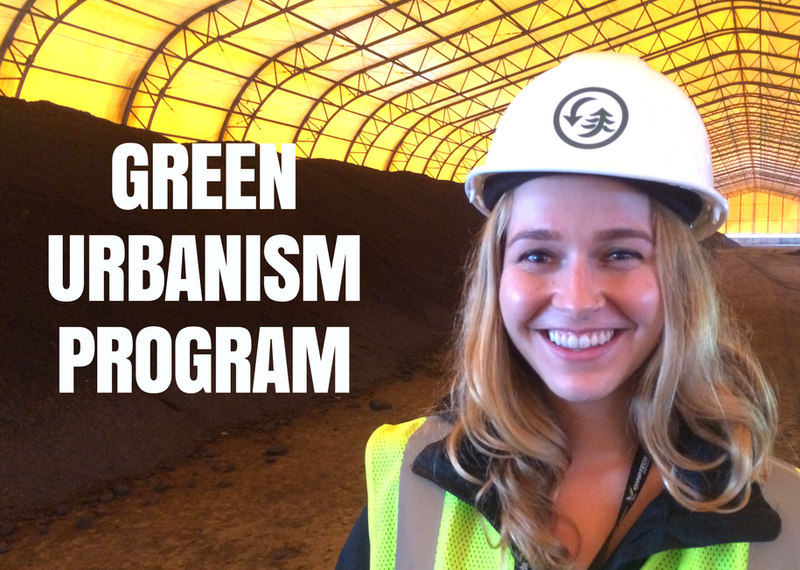 If you're passionate about creating sustainable solutions and impacting communities across the country, apply for a job or intership with Global Green. Global Green has been partnering with communities, governments, and businesses for over 20 years. Read more on our valued partners.